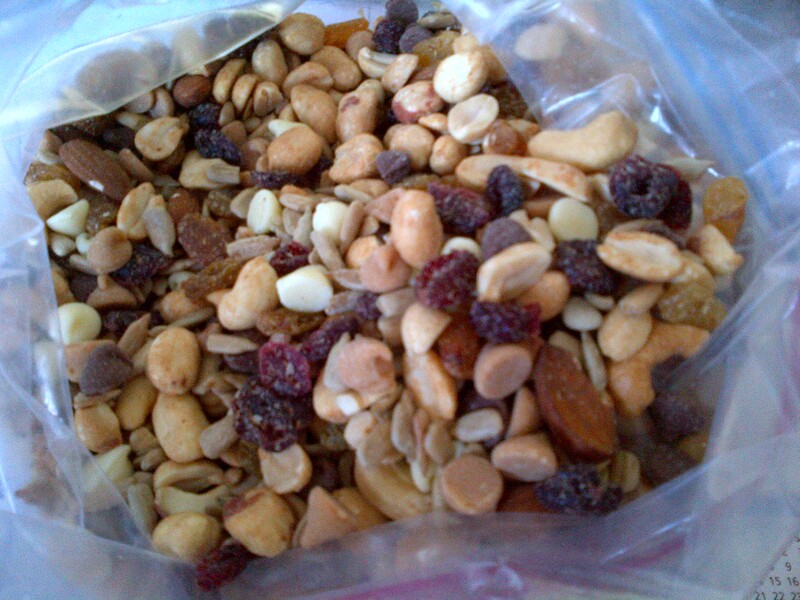 I like to have something to munch on when I write, so I got ambitious and made my own trail mix. I thought it would be cheaper than buying the ready-made stuff at Trader Joe’s, but it isn’t, so I might as well save myself the effort from now on. Lesson learned. But this bag of trail mix got me thinking. It’s kind of like the church. Really. Take a look at the individual ingredients. Peanuts: the average, regular ones who always come out, get involved in everything, work hard, and mind their own business. Cashews: a little bit uppity, selective in where they appear, sometimes hard to locate. Chocolate chips: the life of the party, you always know when they’re around, but they can be prone to meltdowns when things get hot. Sunflower seeds: usually good for you, but can be so irritating when they’re stuck in the wrong place. Raisins: so sweet and encouraging – they build you up. Almonds: they like to be toasted and coaxed along, made to feel like they’re really wanted. White chocolate chips: these are the ones who say one thing and do something else – they act like chocolate, but they’re not. Craisins: they sometimes pretend to be raisins, but their sour nature comes through eventually. Peanut butter chips: the comfortable ones who sincerely just want to be your friend. When you put all of these ingredients into a bag and shake them up, the result is a very tasty treat. The flavors and textures compliment each other. We’re individuals. We all have different characteristics and talents and gifts. But when we come together as one church body, the power of God through Jesus Christ shakes us together and creates a family that can do mighty things for His kingdom.